With access to a gigantic selection of world’s most advanced private jet aircraft, Paramount Business Jets is a single source for all your private aviation needs. Private jet travelers have many aircraft options in the vicinity of Chandigarh ranging from turboprops such as the King Air B200 and Pilates PC 12, midsize jets such as the Hawker 750 and Hawker 800 XP, large jets such as the Challenger 604 and Falcon 2000 EX Easy, to ultra long range jets such as the Falcon 7X. We also offer one way empty leg flight charters which is much more cost effective alternative to traditional on demand jet charter. 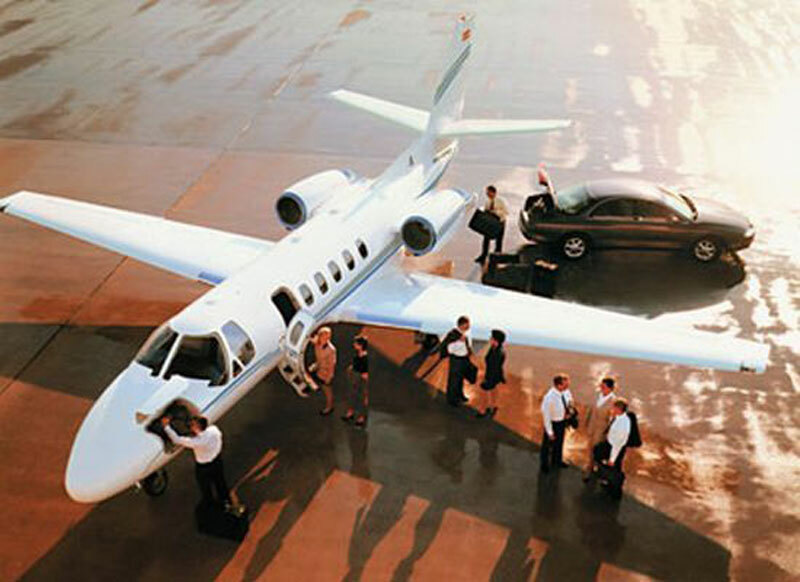 There are over 6 airports within a 50 mile radius of Chandigarh’s downtown city center. This makes travel to Chandigarh convenient, efficient, and safe. Chandigarh Airport (IXC), Kalka Airport (VI71), and Ambala Airport (VIAM) are the three closest airports to the city center. At PBJ, we are committed to providing you with the best air charter service while delivering competitive jet charter rates and transparent pricing. For more information or jet charter bookings, please call us at 1-877-727-2538 or email us at charter@paramountbusinessjets.com. Chandigarh is a city in northern India that serves as the capital of the states of Punjab and Haryana. Chandigarh has a long history which dates back to the Harappans Civilization. The modern history of Chandigarh begins after the partition of British India in 1947, when the country was divided into the two nations of India and Pakistan, and the region of Punjab was also split between India and Pakistan. As India's first planned city after independence, Chandigarh is world-renowned for its unique architecture, original urban planning, lush green landscaping, and impeccable quality of life. Often referred to as the "City Beautiful" or the "City of Gardens", Chandigarh is a very attractive city filled with the 20th century spectacular architectural monuments, internationally acknowledged beautiful gardens - Rock Garden and Rose Garden, and a man-made Sukhna Lake, offering a picturesque scenario with Shivalik Hills as a back drop. Other famous tourist attractions in Chandigarh include the Capitol, High Court, Government Museum and Art Gallery, Museum of the Evolution of Life, Punjab Kala Kendra, Pinjore Gardens, Bougainvillea Garden, Rajendra Park, Botanical Garden, and Garden of Fragrance. Chandigarh divided in to 47 sectors provides easy access to all the attractions, entertainment, shopping, and dining facilities that the metropolitan city has to offer. The nearby cities and towns of Kharar, Pinjaur, Kalka, Kurali, Kasauli, Sabathu, Rajpura, Rupnagar, Nalagarh, Ambala, Sirhind, and Narayangarh can be visited on the way in, out or as a side trip.